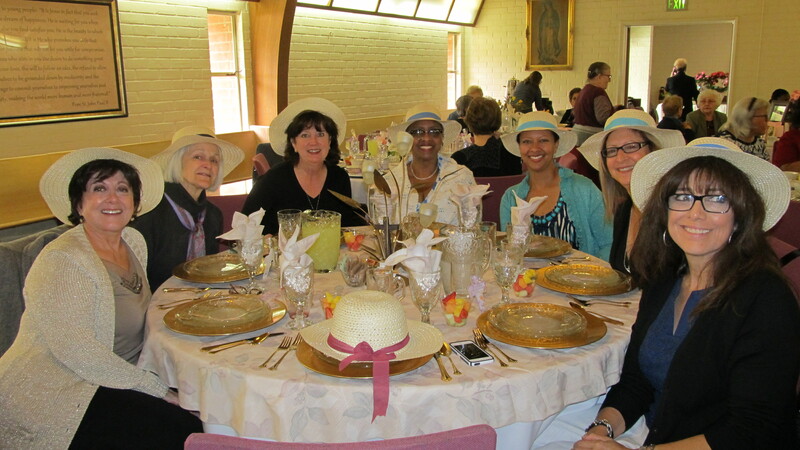 Breath of Spring is a yearly inspirational luncheon sponsored by the Carmelite Sisters of the Most Sacred Heart of Los Angeles at the Saint Joseph Campus of Sacred Heart Retreat House. This event begins with an outdoor rosary, followed by a delicious lunch and inspirational speaker. As you can see from the pictures, it was a beautiful event that left smiles in the heart and on the face! Breath of Spring 2016 from Carmelite Sisters on Vimeo.